Listed in Event categories: Day Open Air Dance Events, Day Open Air Music Events, General Day Events, General Night Event, Night Open Air Dance Events, Night Open Air Music Events, Sitges Day Events, Sitges Festivals, Sitges Fireworks, Sitges for kids, and Sitges Night Events.Event tags: santa tecla, sitges fireworks, and Sitges Santa Tecla. Listed in Event categories: Day Open Air Dance Events, Day Open Air Music Events, General Day Events, General Night Event, Night Open Air Dance Events, Night Open Air Music Events, Sitges Day Events, Sitges Festivals, Sitges Fireworks, Sitges for kids, and Sitges Night Events.Event tags: Sala Pere Stämpfli, santa tecla, sitges fireworks, and Sitges Santa Tecla. 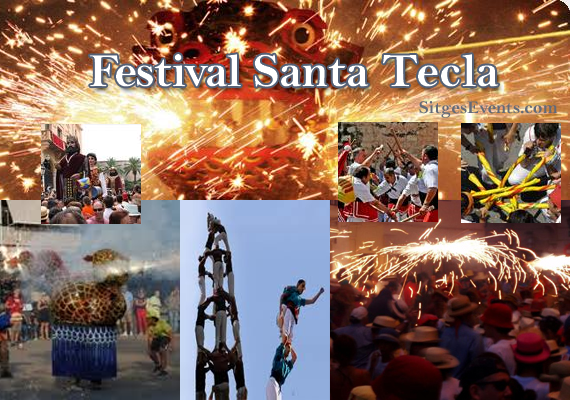 Listed in Event tags: santa tecla and Sitges Santa Tecla.